You know you’re in a place that loves cars when even the police turn up in a Lamborghini Aventador. That’s exactly what happens in Dubai where the constabulary boasts a supercar fleet that includes a Ferrari FF, Bentley Continental GT, McLaren 12C and Audi R8. Some of these high-end squad cars recently joined in a parade of 60 luxury motors to mark the opening of the city’s P Zero World – a “boutique tyre shop” showcasing the entire range of Pirelli products and offering exclusive services to the region’s car owners – from tyre fitting to car valeting. 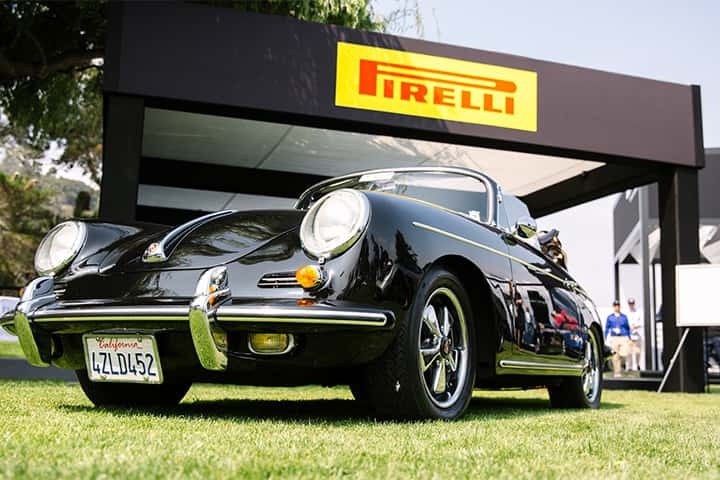 It’s the fourth P Zero World to open – following stores in Los Angeles, Munich and Monte Carlo – and brings the world of Pirelli to the Middle East, a region that expects growth of 4 to 5 per cent in luxury car sales over the next few years. 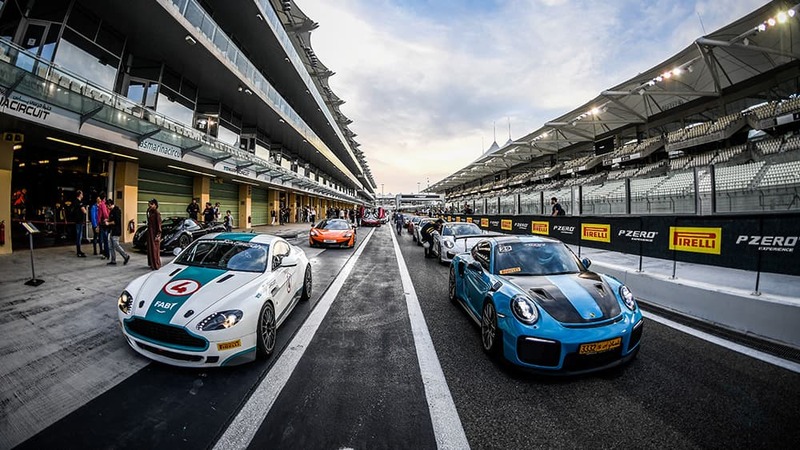 Whether cruising around the cities or out in the desert, there are always plenty of luxury cars to be seen – and they have very discerning owners, as Dubai-based W Motors, the first Middle East-based manufacturer of supercars, can testify. One of its Fenyr SuperSport vehicles, clad in Pirellis, took pride of place at the P Zero World opening, accompanied by the company’s chief executive Ralph R Debbas. When it comes to tyres, Dubai’s car owners demand equally high standards. It is a market where homologated tyres are particularly valued. 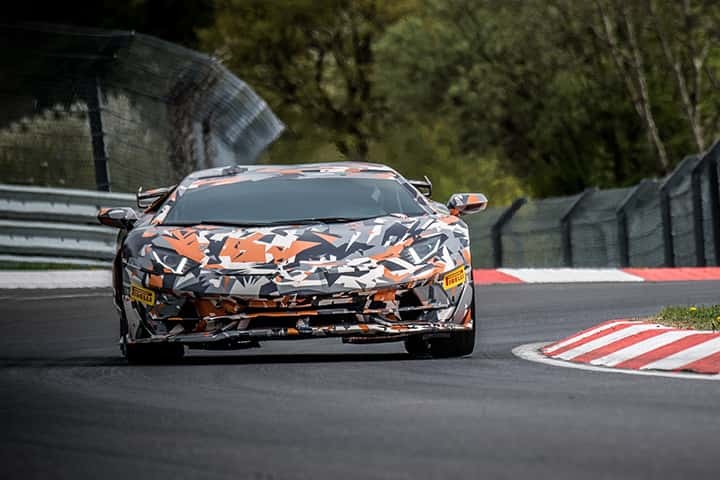 These are designed specifically for a particular model of car through a shared development programme between Pirelli and the maker, which can take up to three years. With custom-made tyres, drivers know they will get the best in terms of performance and handling. 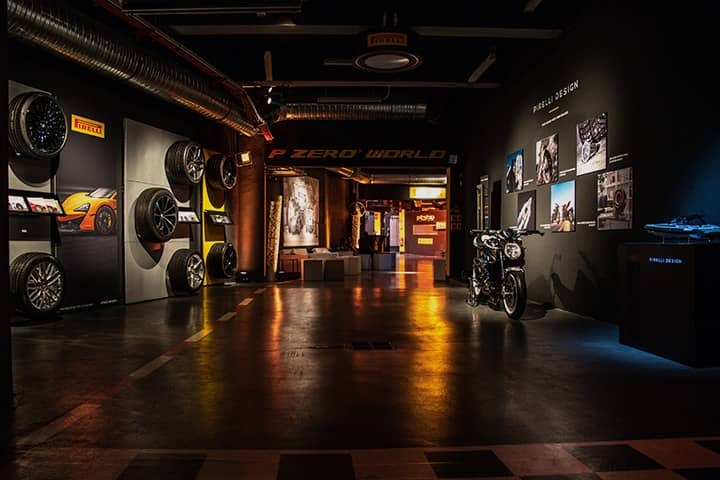 Dubai’s new P Zero World store has a workshop able to carry out these specialist fittings using state-of-the-art machinery. Lasers align the wheels, while automatic tyre-mounting equipment ensures there is no damage to wheel rims. There is also an ultra-fast balancing machine that solves elusive problems such as vibrations through the steering wheel. 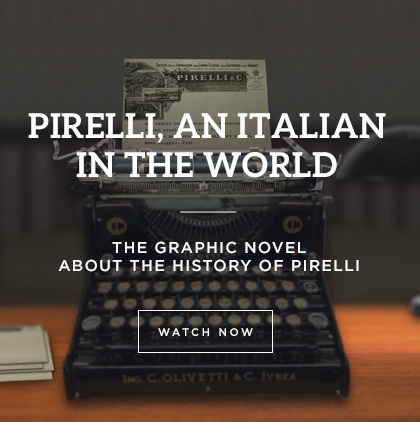 While their cars get the A-list treatment, owners can wait in the neighbouring showroom, sipping an Italian coffee while browsing the latest Pirelli calendar images. Or they can examine the Pirelli product range, including motorbike and bicycle tyres and Pirelli Design accessories. There’s even a life-size Formula One simulator. Also on display at the store’s opening was an Aston Martin Zagato – the famed Italian coachbuilder used the event to mark the start of celebrations for its centenary. On hand in the store is a resident “track expert” for advice on car set-up, tyre management and even circuit driving – would have come in handy for P Zero World Dubai’s other opening event when more than 200 cars took part in Pirelli’s own track day, the P Zero Experience, at the Yas Marina Circuit, venue for the Abu Dhabi Grand Prix. The next location to have a P Zero World will be Melbourne, Australia.